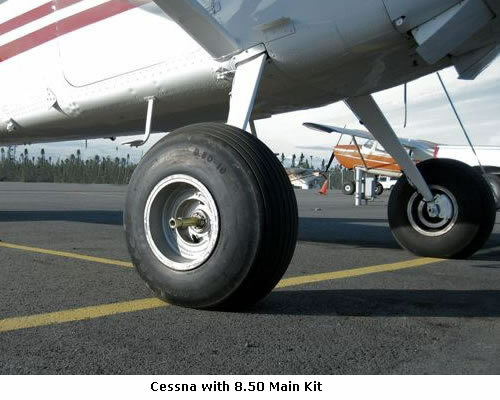 New Tire STC Option from Seaplanes North!!! 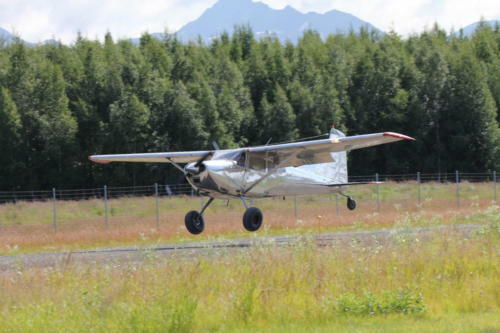 The all-new 31” tire for off Airport Operations is coming quickly, with an all-new 10” tubeless wheel by Grove Aircraft incorporating an 8” brake rotor and new caliper. 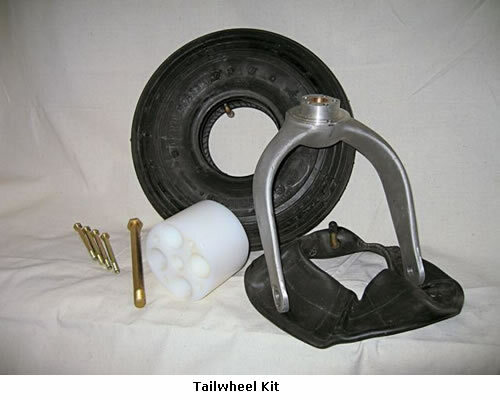 The tubeless tire/wheel design with Larger brake rotor is very light weight, strong and versatile and all the parts are fully TSO approved. The 4 ply tires were designed specifically to be, very soft and light and to have iron-like wear. A tubeless 29 inch and 26 inch version of the tire are also both in the making. The STC is pending quickly to allow installation. We offer a high quality computer machined magnesium adaptor for your 6 inch Cleveland wheels to convert them to a 10 inch wheel. 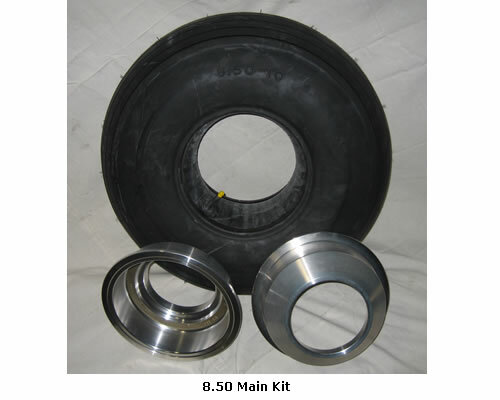 This allows the use of a variety of 10″ rubber, including the 8.50×10 and the 29x11x10. 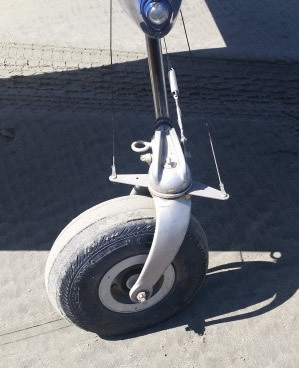 We have a shaved 4 ply version of the 29 inch tire that has a more supple tread area at 10 lbs less per pair. 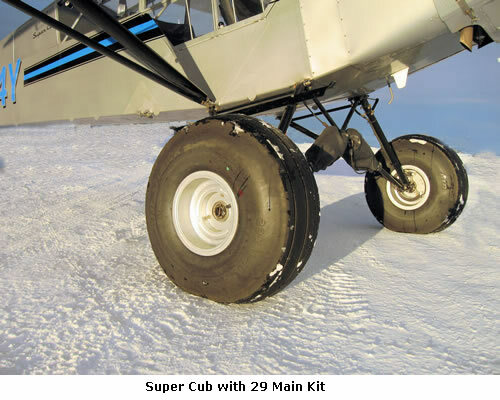 Adding the adaptors renders a 11″ wide wheel so all tire options give a significant increase in floatation with a very wide tread pattern and have proven very reliable in the bush for nearly 30 years. 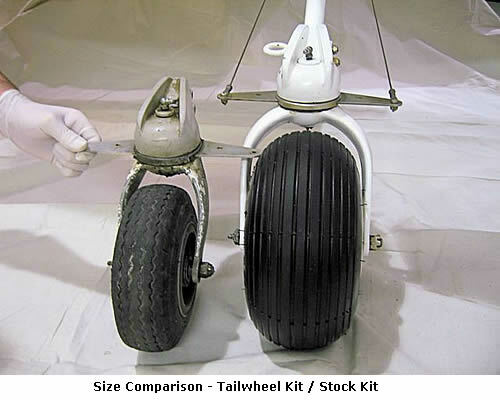 More than 4 plies in 29″ tire is fine for a Beaver or Helio but is on the stiff and heavy side for anything smaller. 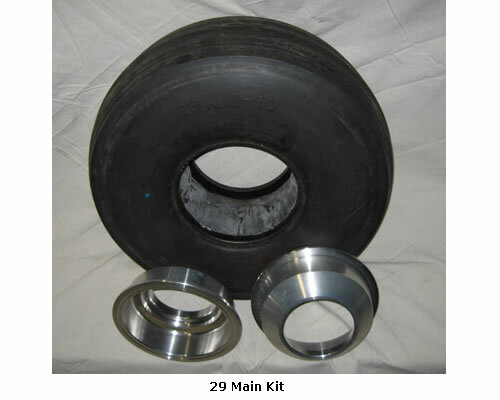 We May be the only place to get a certified 4-ply shaved 29x11x10 tire. 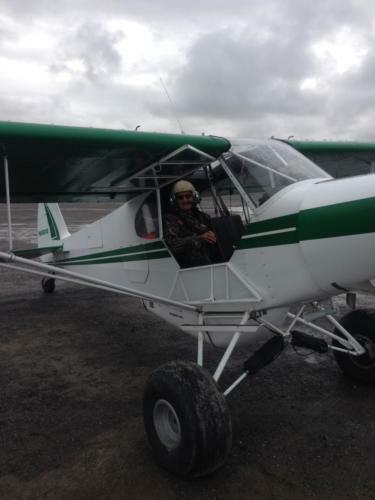 We leave about 1/8″ of tread using a certified ‘tread-shaving’ process. The Alaska Tundra tire has a very appropriate rigidity to the sidewall, especially for 2000 lb Gross Weight and up size aircraft, as well as a huge improvement in shock absorption and flotation compared to stock tires or 8.50×6 tires. 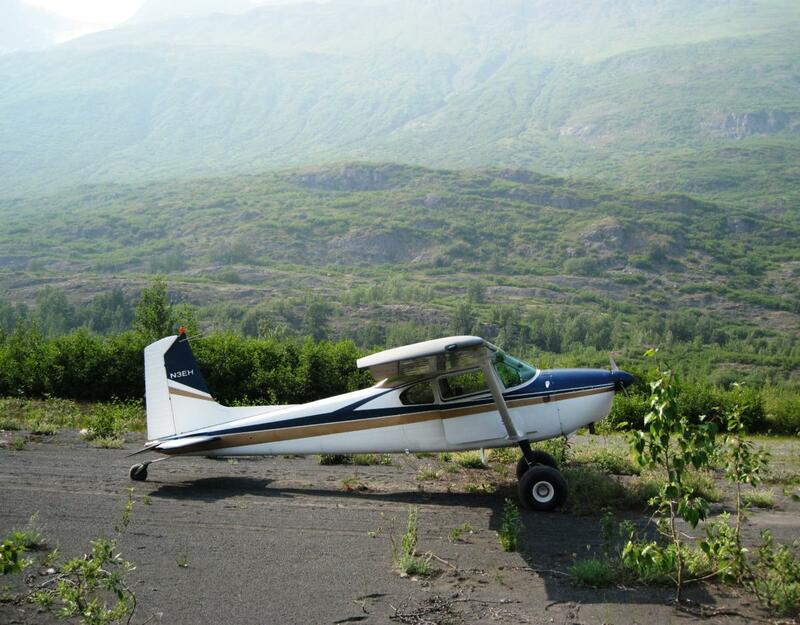 We encourage you to be cautious of overpriced, overly soft tires that will wear out very quickly and may require large tail-wheel to be legal. 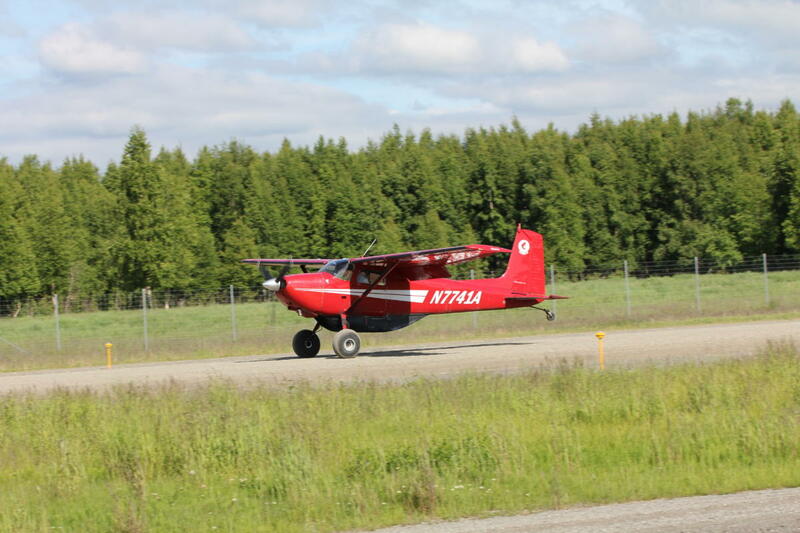 The Ability to replace a single tire for 250-300 (approx) or affordably change between tire sizes is the icing on the cake with the Alaska Tundra Tire. 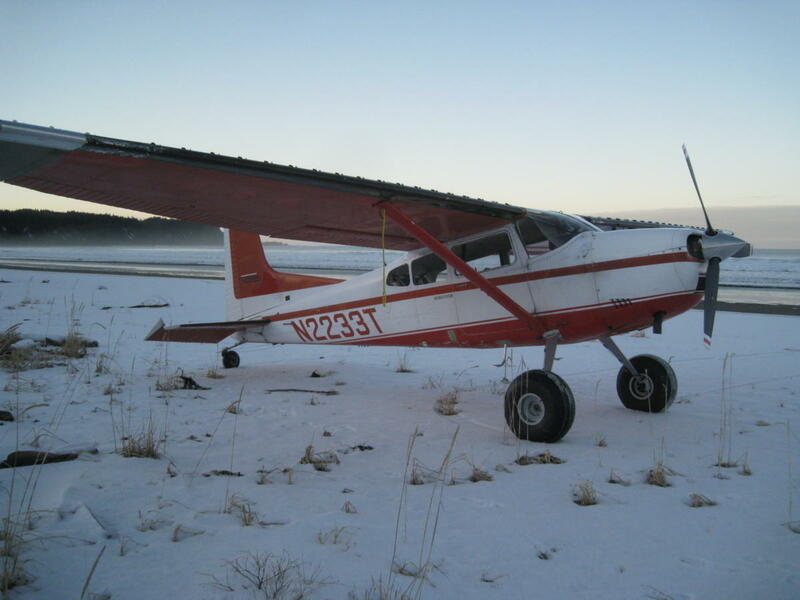 The Gar Aero/Alaska Tundra Tires tail Wheel that set the standard for large tail wheels is unfortunately out of the production for redesign and STC at the moment. 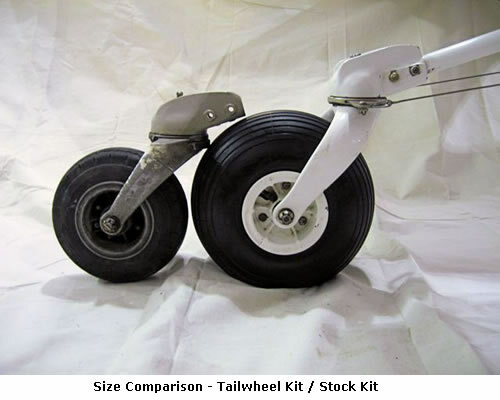 We look forward to reintroducing the classic Gar Aero tail wheel very soon. 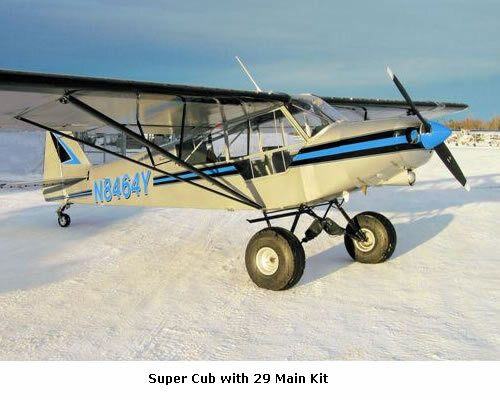 In the mean time We have the impressive 5.00×5 Tail wheel from “XP mods” and their other heavy duty tail wheel parts available as well. 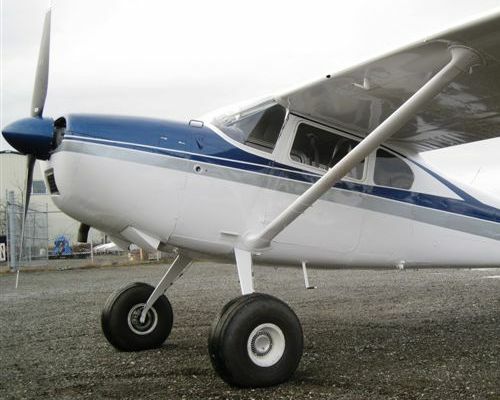 Field approvals have indeed become more difficult in recent years but of all things tire modifications and especially tail wheels on general aviation aircraft don’t seem to be the subject of any intense scrutiny. Tundra tires in general are the only field approval for which there is a system in place for application to the FAA. 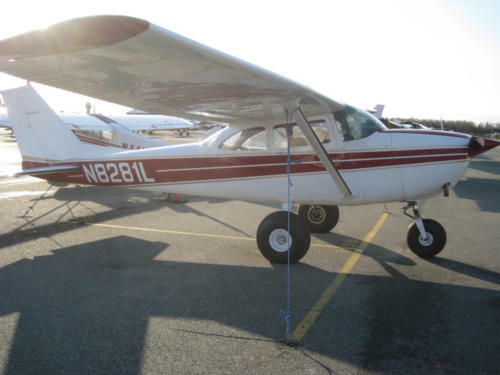 The Tundra tire work sheet is part of the fairly effective established system. 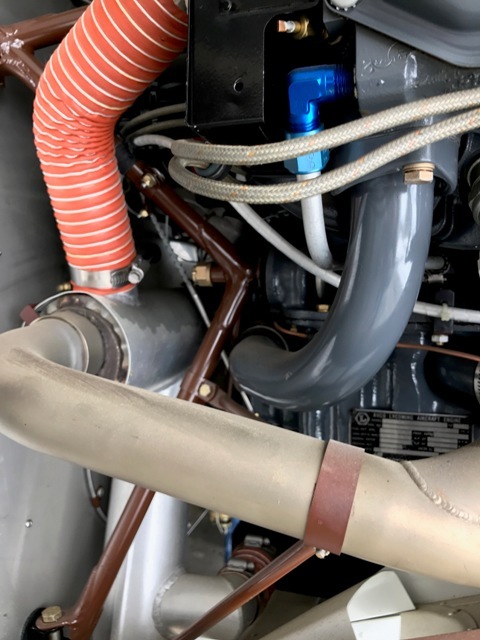 We still do them pretty regularly and also have an LDER on staff to help if needed. 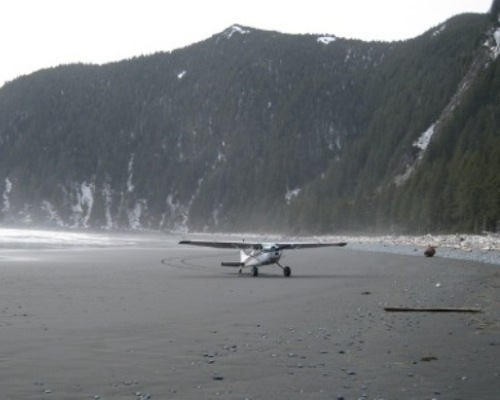 • The 29” Alaska Tundra tire has been shaved using an FAA approved process specification No. FAL06-1.